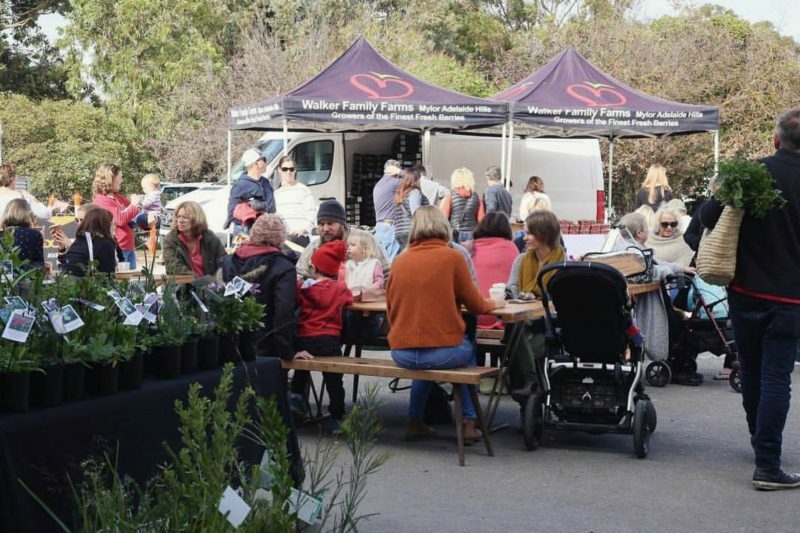 The Barossa is a foodie paradise, and the Barossa Farmers Market is the beating heart of our region’s living food culture. 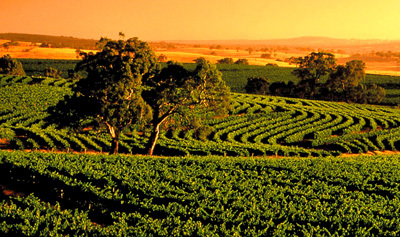 Immerse yourself in the sights, sounds and delectable tastes of the Barossa on our Farmers Market Walking Tour. 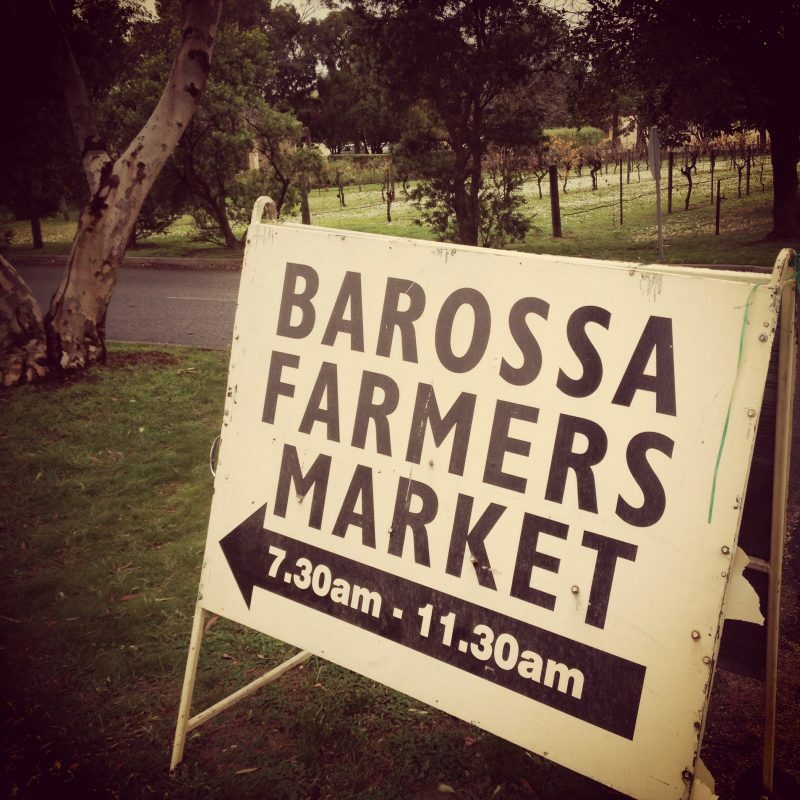 Considered a local institution, Saturday morning breakfast and shopping at the Barossa Farmers Market is a stalwart weekly tradition beloved by Barossans and enthusiastically shared with visitors to our region and our Farmers Market Walking Tour takes you along for the ride. 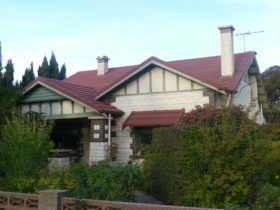 Your host for the morning is Jess, a former Manager of the Barossa Farmers Market and a passionate and curious Barossa local. 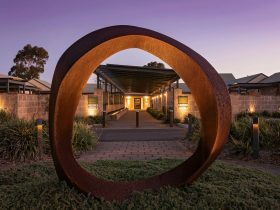 She’ll introduce you to the producers behind the food – you’ll hear their stories and learn their foodie secrets so that you can take a little of the Barossa good life home with you. 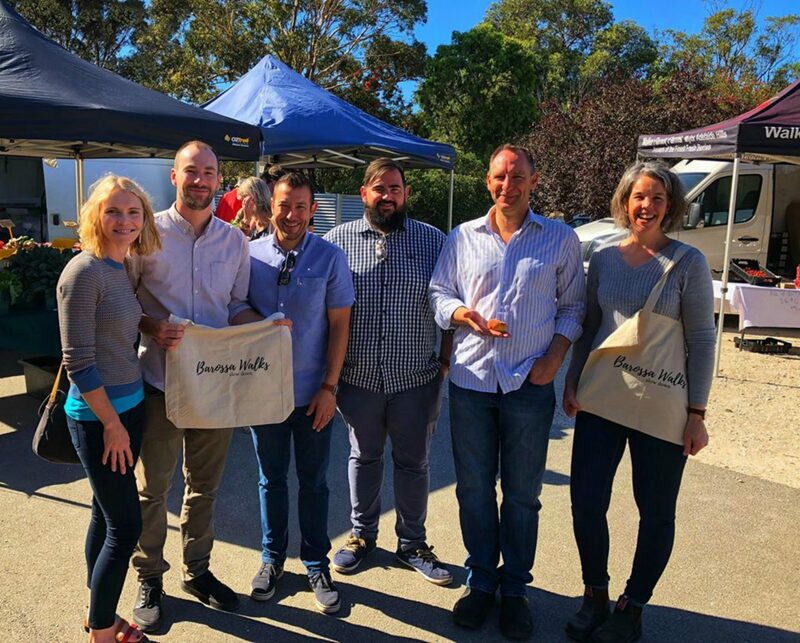 There are tastings, stories, insights, recipes, local’s tips and plenty of time to take it all in, along with our recommendations for how to put together a traditional Barossa tasting picnic bursting with the abundance and flavours of our region.